WPKN-FM Music Mash – Record Riots! It’s WPKN-FM Music Mash 2020! Stay tuned for more info on our next event. Read’s Artspace in Downtown Bridgeport! 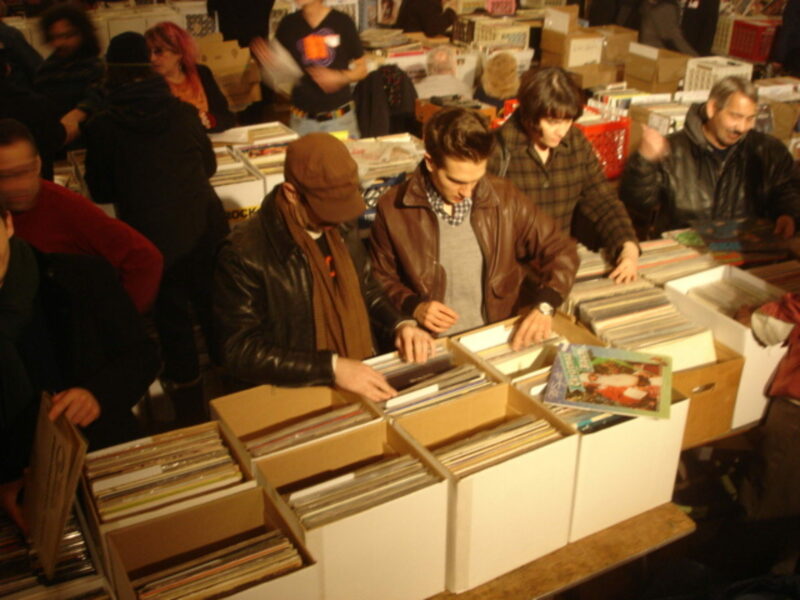 Over 40 tables of GREAT LPs, CDs, 45s and music memorabilia too. Help support Connecticut’s number one alternative, listener-supported station! Early admission ($20) begins at 8 AM and regular admission starts at 10 AM ($7.00 adult/$5.00 students). Read’s Artspace is a former department store turned into a gorgeous living space/art space—a great place for the Music Mash! There will be food and drink too, along with great music curated by WPKN’s crack staff of musicologists. It’s an event not to be missed! See you at the show!